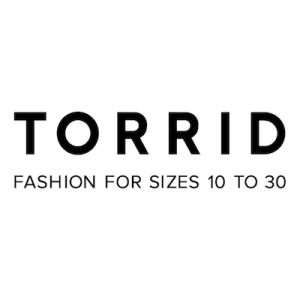 Torrid is a direct to consumer plus size clothing company known for their comfortable, perfect-fitting styles that enhance women’s figure and self-expression. This No Middleman Favorite provides clothing for sizes 10-30 and delivers an outfit for any type of occasion. On top of their cute clothing, they also offer accessories and shoes to complete the entire outfit! Torrid has numerous locations across the US, making both online and offline shopping easy and convenient.